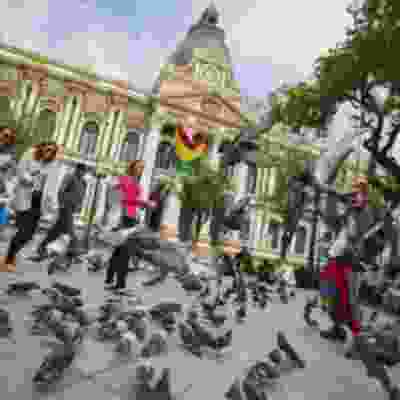 Jetset away to South America on an exhilarating fun-filled 11 day trip to some of the most famous destinations in the entire world. 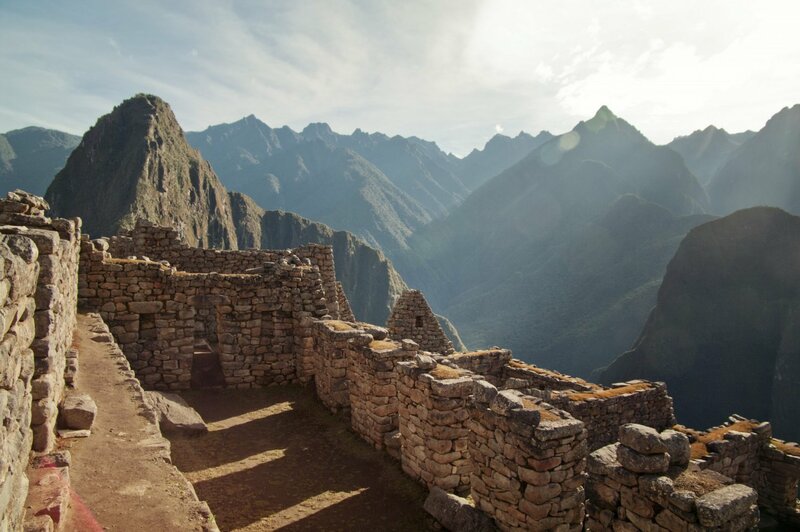 Visit the incredible Machu Picchu, wander around ancient sites and experience the fascinating Incan culture. 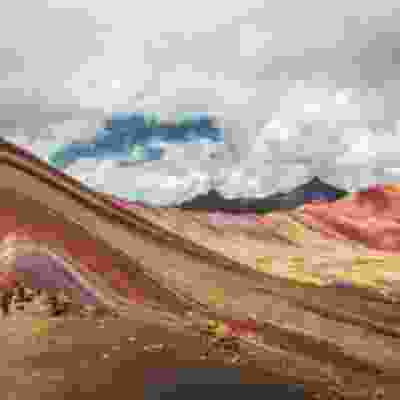 Let the Salt Flats take your breath away and get adventurous as you hike to the beautiful Rainbow Mountain in Peru. Why would you want to go anywhere else? 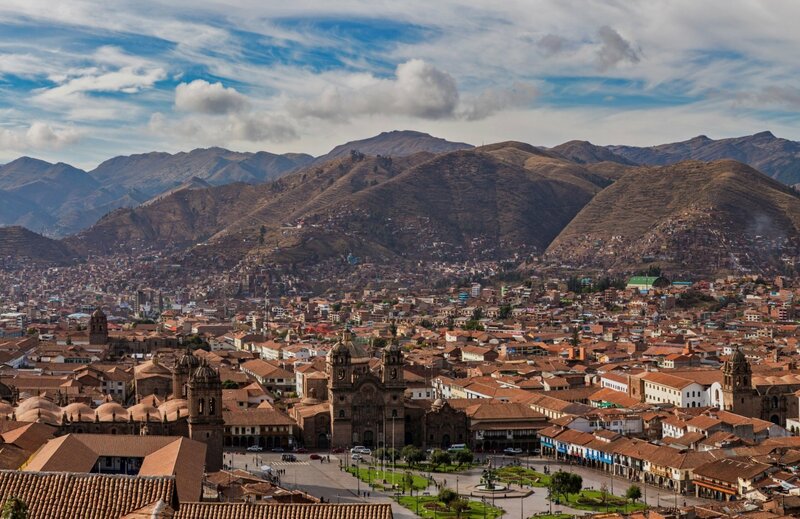 Day 1: Hello Peru Land in Cusco, Peru and uncover the legendary sights of this spectacular city. Wander through historic winding streets before meeting your group and trip leader for a welcome meeting and orientation. 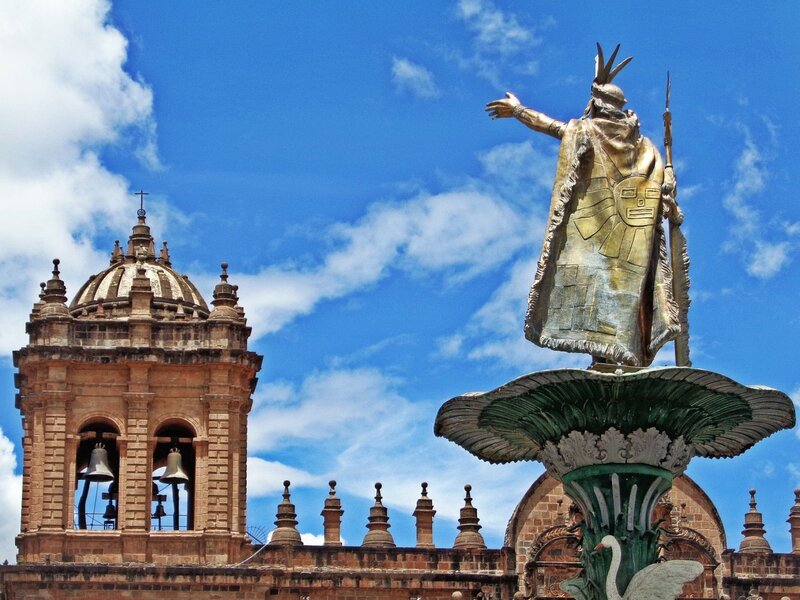 Land in Cusco, Peru and uncover the legendary sights of this spectacular city. Wander through historic winding streets before meeting your group and trip leader for a welcome meeting and orientation. Day 2: Malaga Pass Grab your helmet as you peddle to the Malaga Pass on an breathtaking bike ride. 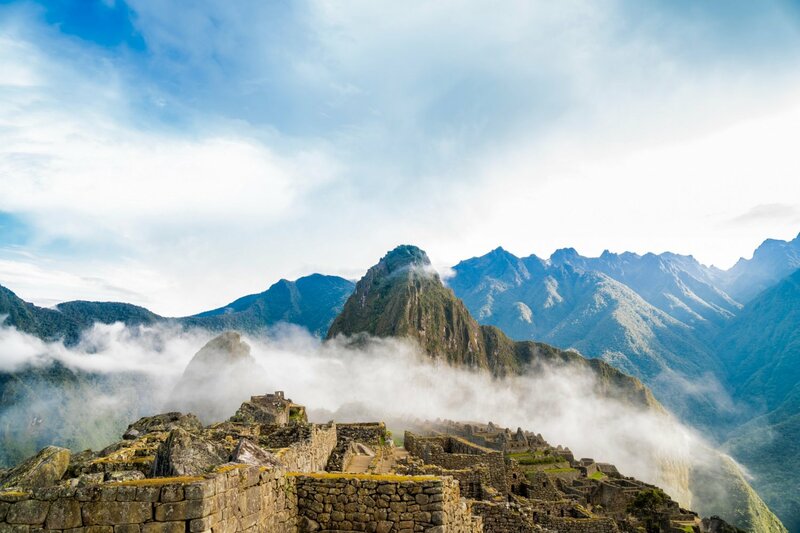 Rush past incredible views of the Andes Mountains, spot llamas grazing, and stop by Incan archaeological sites. Grab your helmet as you peddle to the Malaga Pass on an breathtaking bike ride. 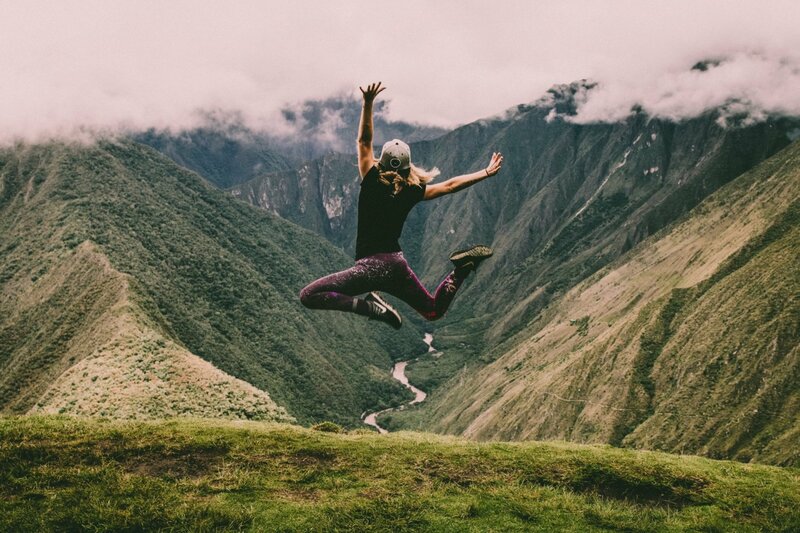 Rush past incredible views of the Andes Mountains, spot llamas grazing, and stop by Incan archaeological sites. Day 3: Santa Teresa Trek along the Urubamba river to Santa Teresa today. Hike through incredible jungle landscapes, through coffee plantations and cocoa field, before finishing the day at the Hot Springs to rest your muscles. 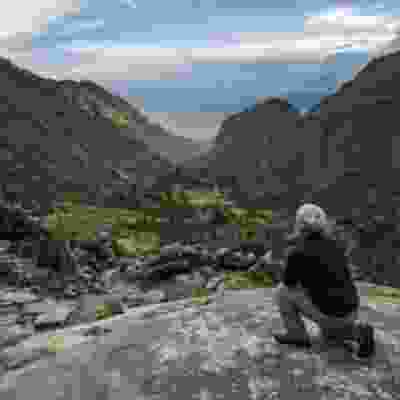 Trek along the Urubamba river to Santa Teresa today. 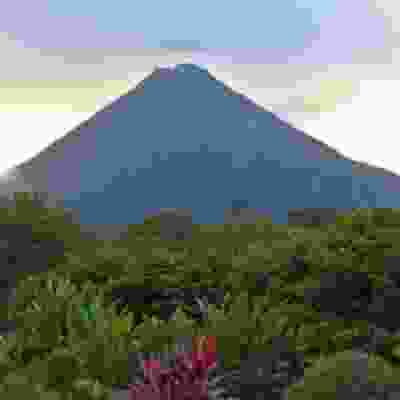 Hike through incredible jungle landscapes, through coffee plantations and cocoa field, before finishing the day at the Hot Springs to rest your muscles. Day 4: Santa Teresa/Aguas Calientes This morning, get your adrenaline rush as you zipline through the jungle canopy. 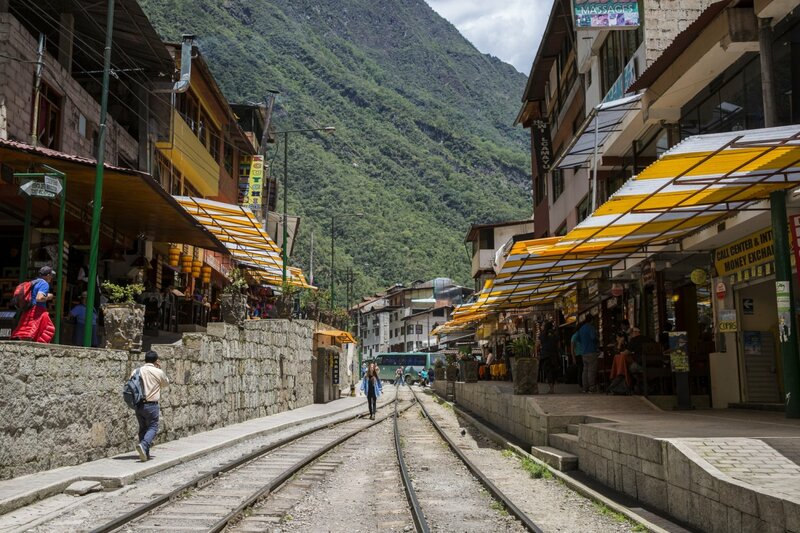 Then venture to the quirky town of Aguas Calientes, the jungle gateway to Machu Picchu. This morning, get your adrenaline rush as you zipline through the jungle canopy. 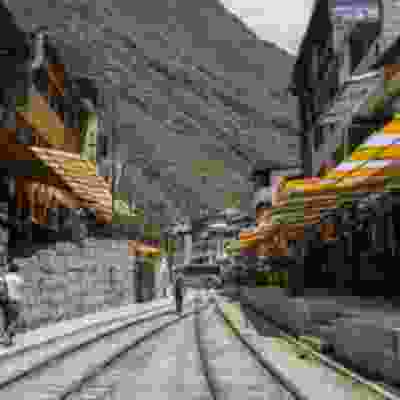 Then venture to the quirky town of Aguas Calientes, the jungle gateway to Machu Picchu. 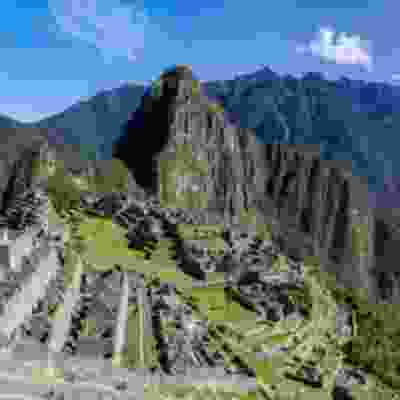 Day 5: Machu Picchu/Cusco Have an early start this morning to arrive at Machu Picchu for an unforgettable sunrise over the Lost City of the Incas. 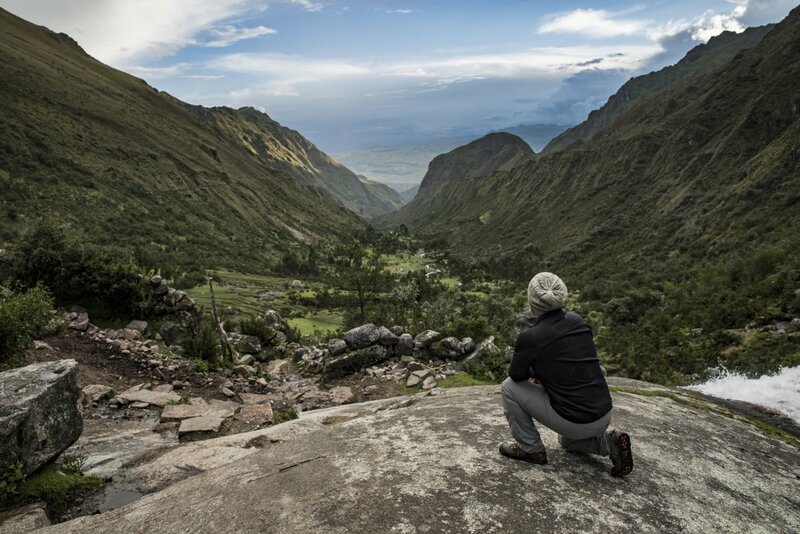 Enjoy a guided tour of the site with your group and discover its fascinating history, before heading back to Cusco. 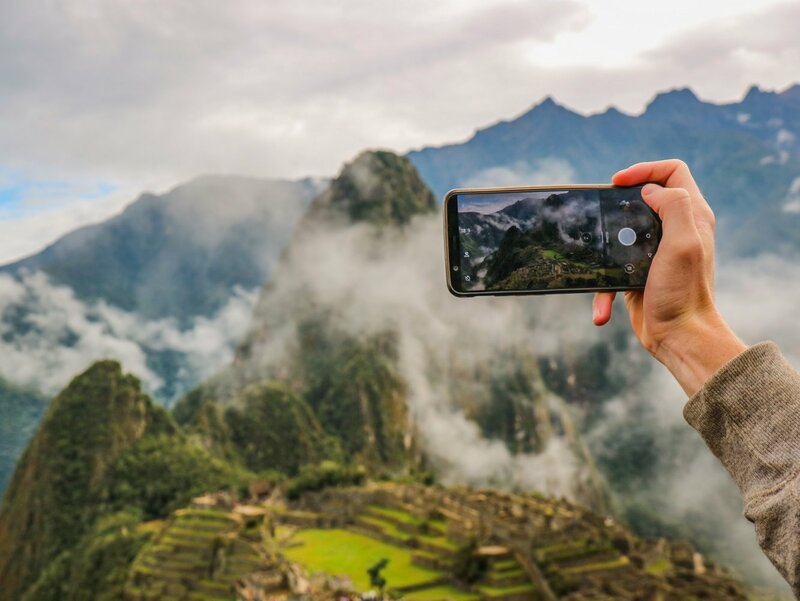 Have an early start this morning to arrive at Machu Picchu for an unforgettable sunrise over the Lost City of the Incas. Enjoy a guided tour of the site with your group and discover its fascinating history, before heading back to Cusco. Day 6: Rainbow Mountain Explore one of South America's most unique natural landscapes today as you travel to Rainbow Mountain. 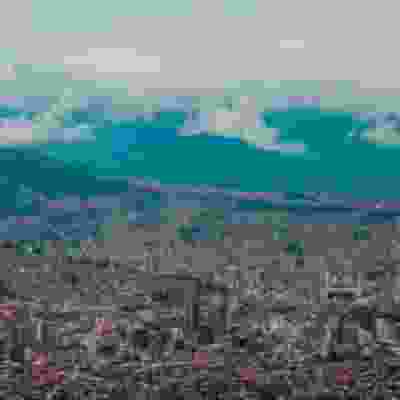 Get some incredible shot's at the perfectly instagrammable mountains, splashed with an amazing variety of colours. 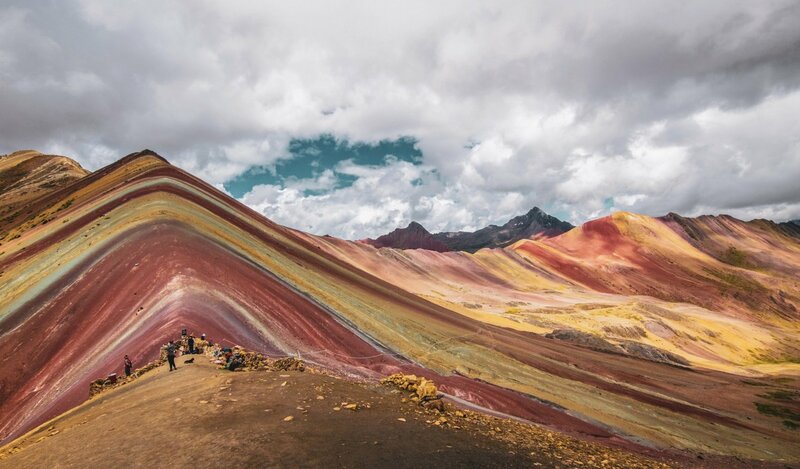 Explore one of South America's most unique natural landscapes today as you travel to Rainbow Mountain. 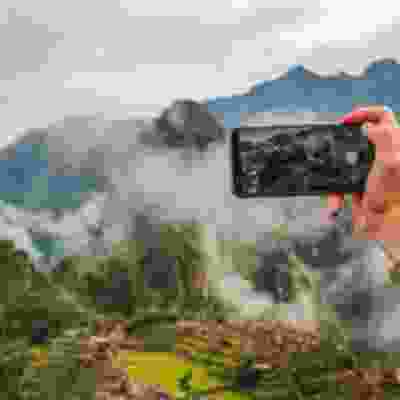 Get some incredible shot's at the perfectly instagrammable mountains, splashed with an amazing variety of colours. 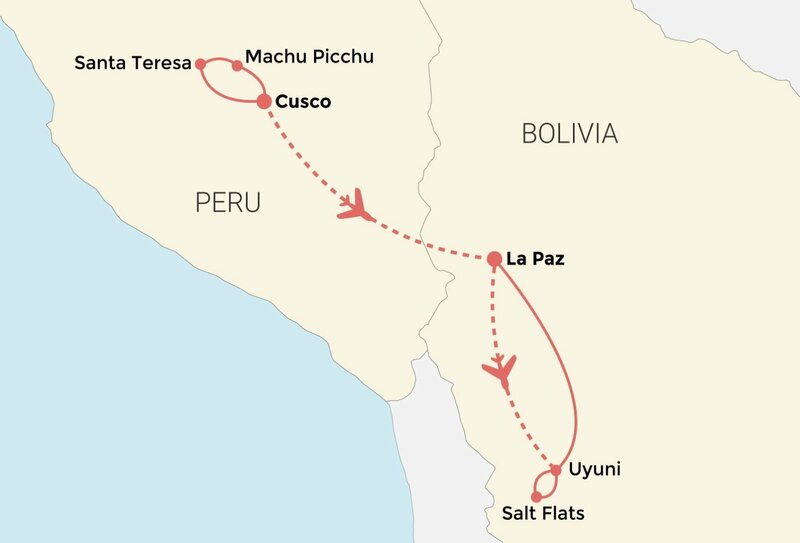 Day 7: Cusco/La Paz Journey onwards to La Paz, Bolivia and lose yourself on a free day as you uncover the city. Go shopping in the Witches' Market or explore the incredible landscapes of the Valley of the Moon. 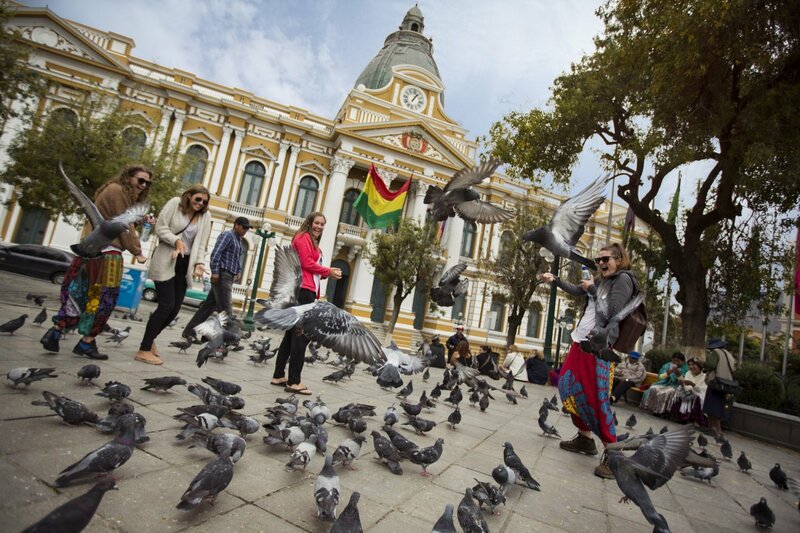 Journey onwards to La Paz, Bolivia and lose yourself on a free day as you uncover the city. 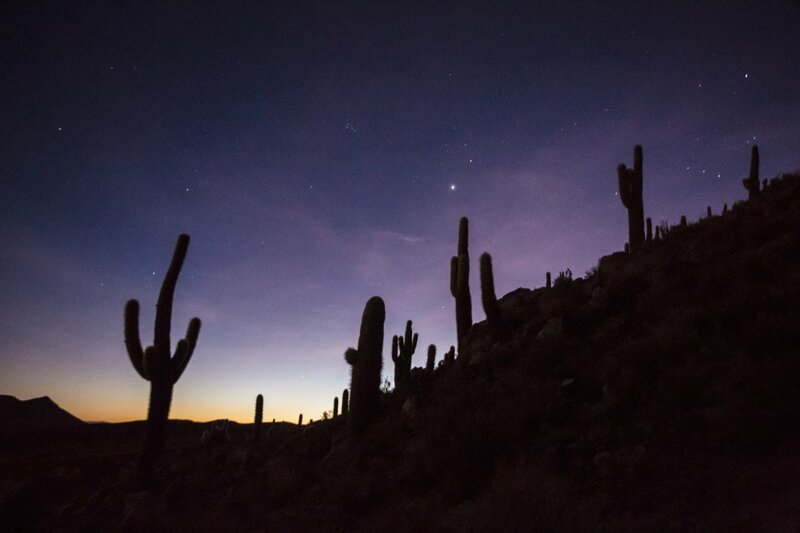 Go shopping in the Witches' Market or explore the incredible landscapes of the Valley of the Moon. 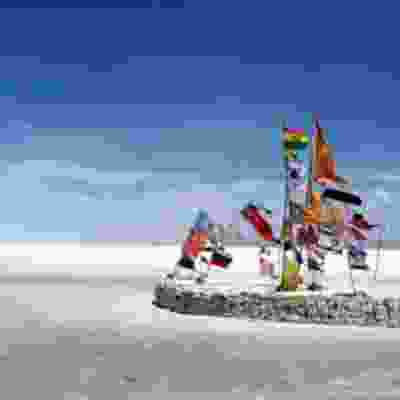 Days 8-10: Salt Flats Travel to the magical Salt Flats for 3 incredible days of adventure. 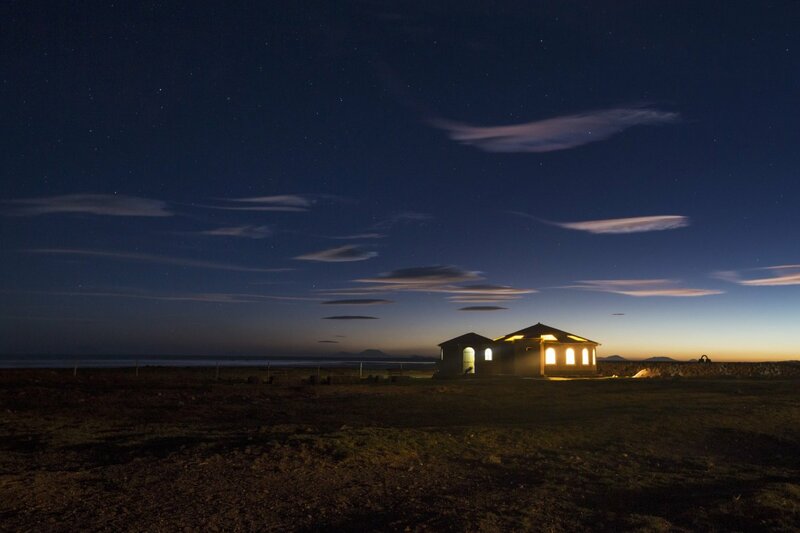 Wander across the desert altiplano and be stunned by lunar-like surface of the flats. 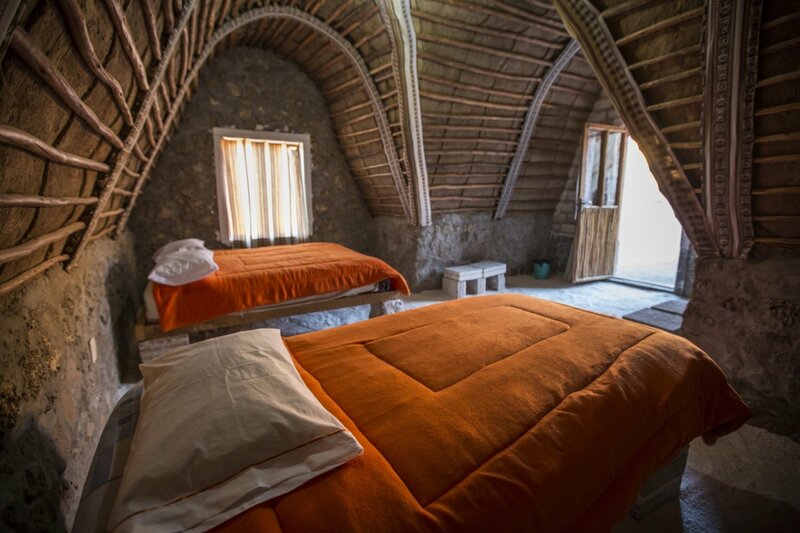 Stay in a salt lodge, and explore the amazing flats by 4x4 with your group! 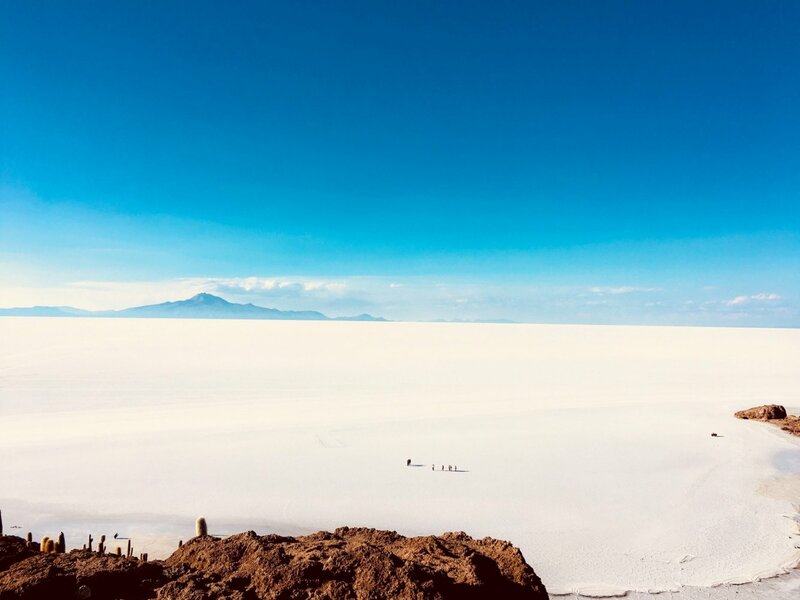 Travel to the magical Salt Flats for 3 incredible days of adventure. 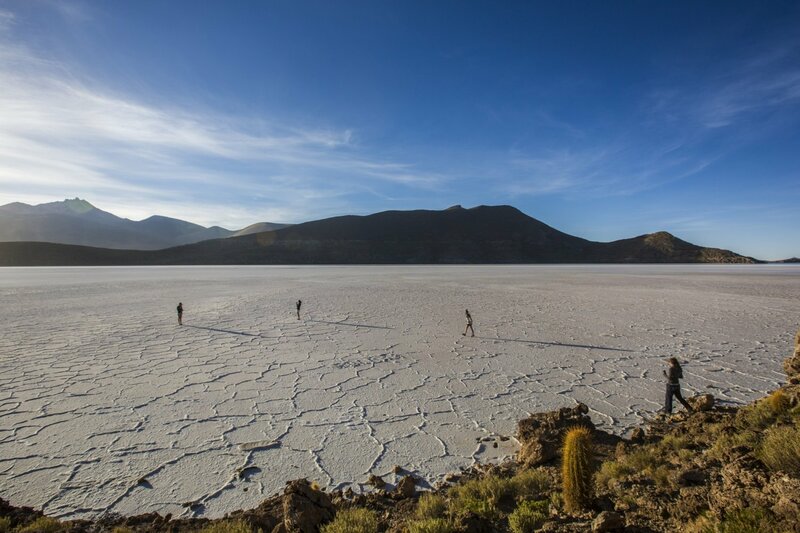 Wander across the desert altiplano and be stunned by lunar-like surface of the flats. 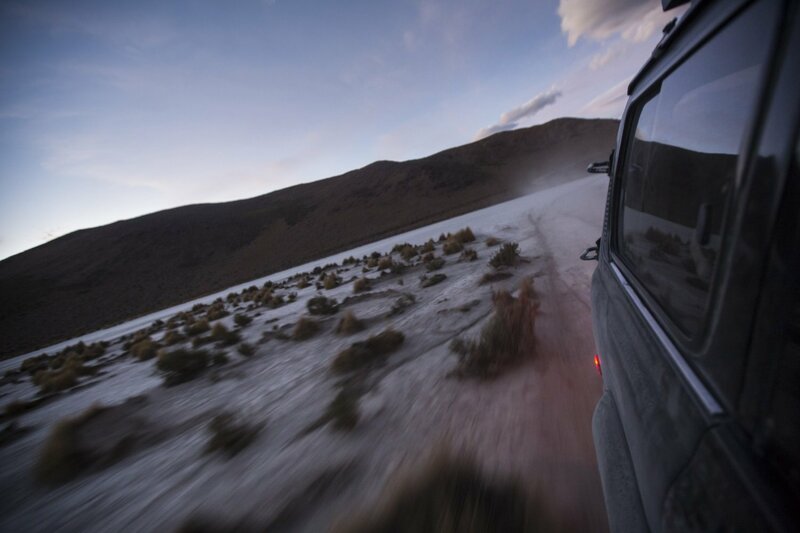 Stay in a salt lodge, and explore the amazing flats by 4x4 with your group! 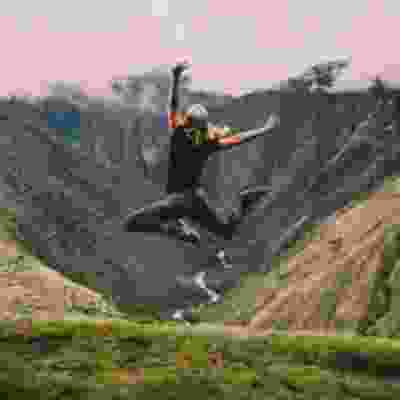 Day 11: La Paz Arrive back in La Paz this morning and opt for some additional fun-filled activities on your very last day in South America. 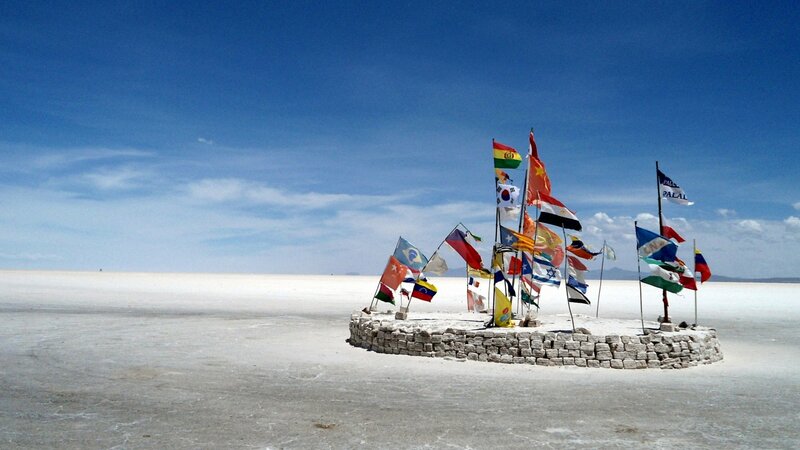 See Chacaltaya mountain or stroll through the beautiful streets before departing home. 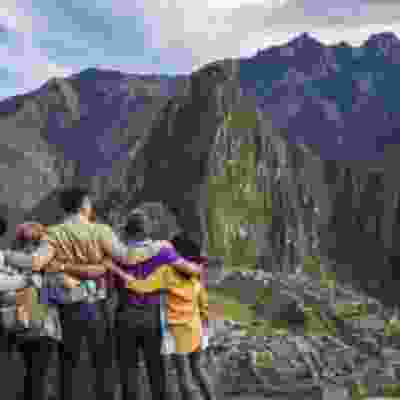 Arrive back in La Paz this morning and opt for some additional fun-filled activities on your very last day in South America. 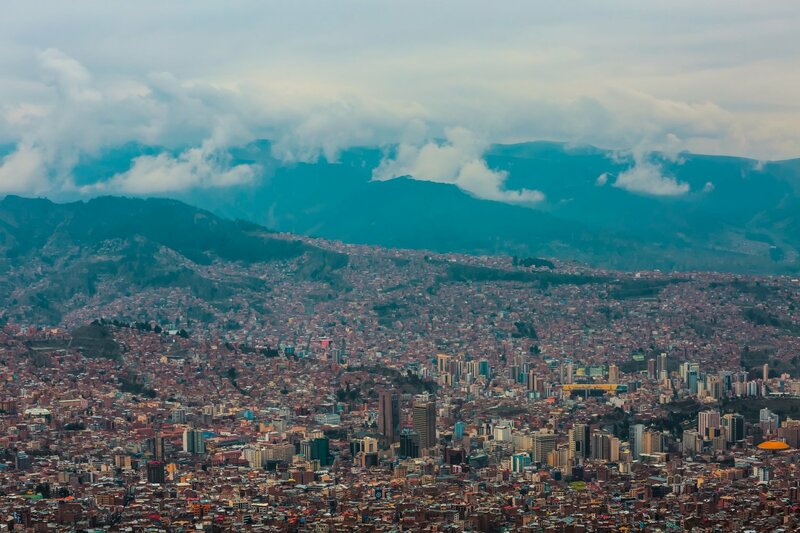 See Chacaltaya mountain or stroll through the beautiful streets before departing home. 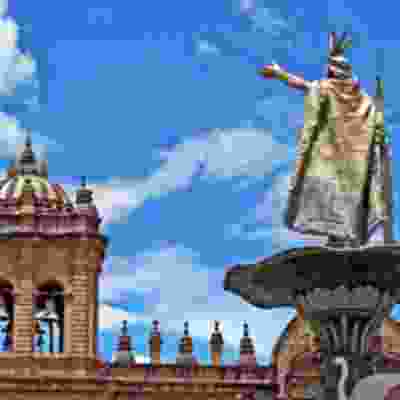 You should arrive on day 1 into Cusco in Peru in time for your early evening welcome meeting. Your trip ends on day 11 in La Paz. 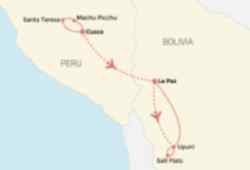 As you will be arriving into La Paz by overnight bus we recommend booking your flights to depart no earlier than the afternoon/early evening from La Paz Airport in Bolivia. An airport transfer is not included but a travel advisor can help you arrange this.